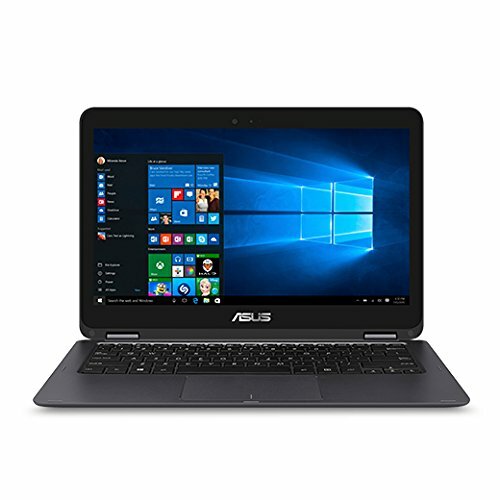 ASUS UX360CA 360 Degree rotating touchscreen,13.3" FHD (1920 x 1080), glossy display. Intel Core m3-6Y30 900MHz (Turbo up to 2.2GHz) Skylake, 8GB LPDDR3, 256GB SATA3 M.2 SSD, No Optical Drive. 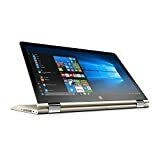 Windows 10 (64bit), Wi-Fi 802.11AC, HD Webcam, Bluetooth 4.1, 2x USB 3.0, 1x Line-in Jack, 1x Microphone-in jack, 1x Headphone-out & Audio-in Combo Jack, 1x micro HDMI, 1x USB3.1-Type C(Gen1), Card Reader. Chiclet Keyboard, with Carrying Sleeve.